(SPOT.ph) Fact: Most of us tend to spend long hours at work, which in turn leads to us putting our health aside. The result? Stressed-looking and sagging skin. As if we need more reasons to worry! 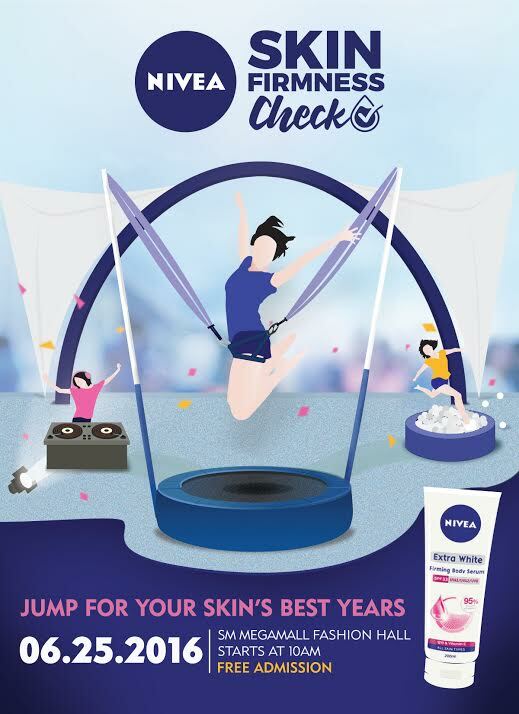 Our suggestion: Check out the NIVEA Skin Firmness Check event this June 25, starting at 10 a.m. at the SM Megamall Fashion Hall, where attendees can check their skin firmness and try an indoor bungee trampoline. 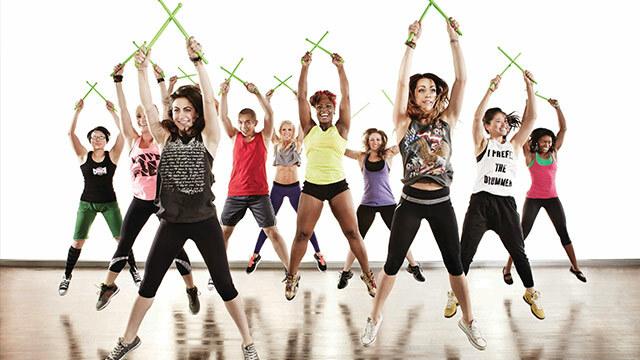 And the best part is both activities are absolutely FREE! 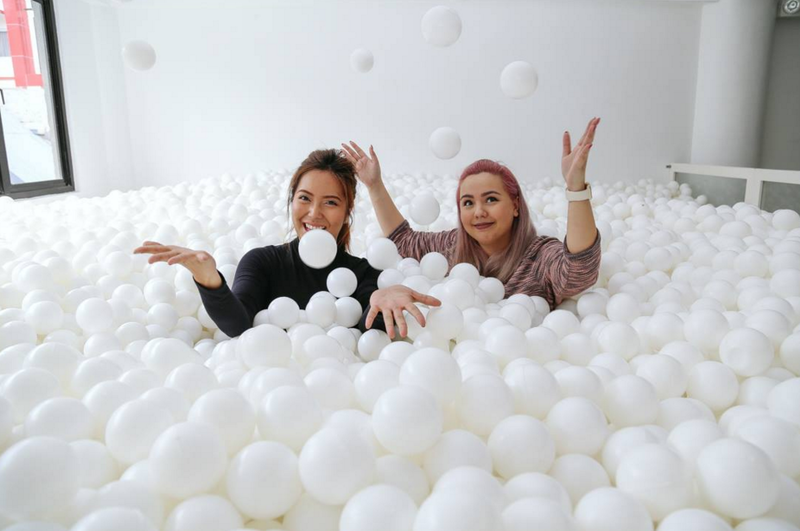 You can also immerse yourself in Ball Pit Manila’s world-famous ball pit, enjoy the uplifting music of DJ Callum David, take part in a drum-based fitness activity called Pound, and have some post-workout drinks at NIVEA's exclusive juice bar, all of which are guaranteed to help you de-stress and have a spankin' good time. Here's some more good news: The first 1,000 to present an old bottle of a non-NIVEA whitening lotion will get one of the lotions from the NIVEA white & firm range for FREE! First-time Uber users can also get a P150 discount on their Uber ride to SM Megamall--just use the code NIVEAFirmSkin. Mark your calendars and spread the word. See you there! NIVEA is the world's number one skin care brand, trusted for its high quality skin care products. This event is certainly one of the giddiest ways to enjoy a Saturday with friends and know how to get our #SkinsBestYears. For more updates, head on over to NIVEA’s events page.